A leaked series of e-mails has shocked the world of sport on Friday, one of which suggests that a number of the biggest teams in world football have a plan to break off into a separate "elite league". Der Spiegel has found that Manchester United, Barcelona, Juventus, Real Madrid, Arsenal, AC Milan and Bayern have plans to break off into a separate league by themselves. 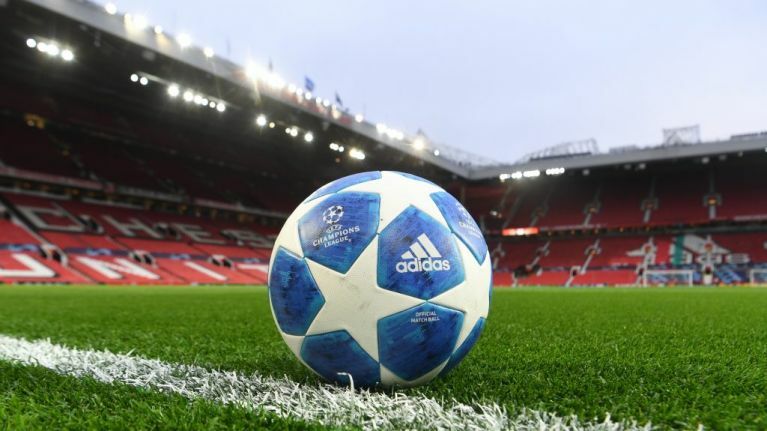 The proposed plan would be that the 17 teams with the strongest TV presences from England, Spain, Italy, Germany and France would compete permanently in a European league. The supposed reasoning behind it was that a number of the biggest clubs felt that UEFA owed them more money and more money, and if they weren't given it, they would start their own league. "Real Madrid then chose to follow a path that was rather unusual in the world of ego-driven, competitive football: Together with six other top clubs, the Spaniards assembled a kind of task force that would look into the establishment of a Super League. "In the months that followed, Real, FC Bayern Munich, Juventus Turin, FC Barcelona, Manchester United, London-based Arsenal FC and AC Milan would go behind the backs of UEFA and the other clubs to work together to also develop an option for leaving the national leagues and their football associations behind entirely." According to the draft of a confidential term sheet that Real Madrid received just a few days ago from a consulting firm, 16 top clubs are to sign a document to establish such a league. So says the document, the league would begin operating in the 2021 season. The same report alleges that Manchester City’s owners allegedly injected €2.7bn into the club over the last 7 years through its shareholders & over-valued sponsorship contracts which infringe FFP regulations.